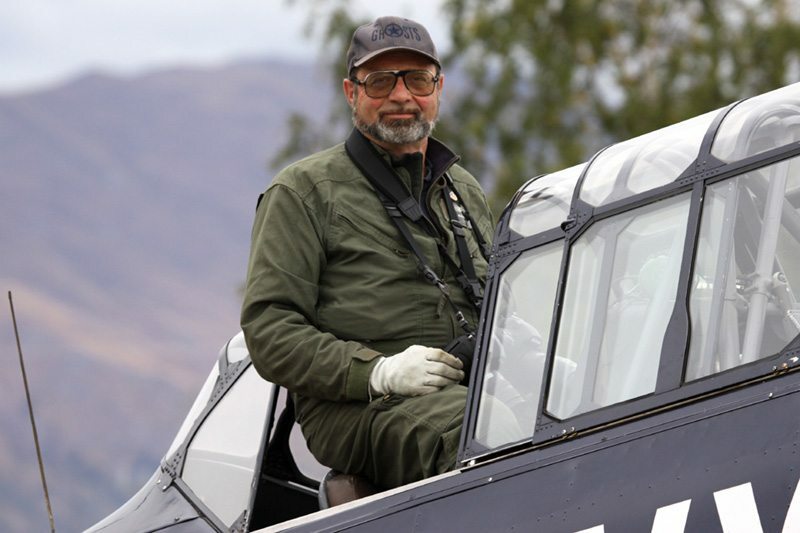 Philip Makanna has been photographing historic aircraft since 1974. Makanna received the ISAP’s Lifetime Achievement Award in 2011. His “GHOSTS” calendars have been published for 38 consecutive years. He has authored seven “GHOSTS” books.